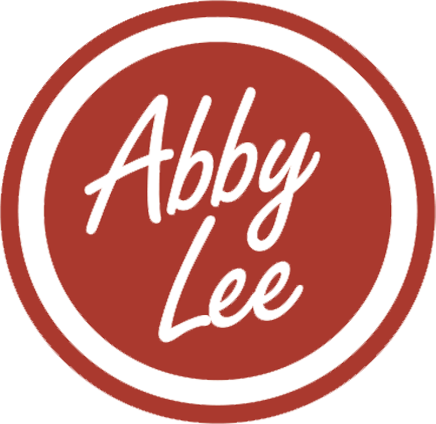 Here at Abby Lee Farms, we pride ourselves on delivering not only the best quality fruit and produce; but, also the best customer service. We want our customers to feel like VIPs. That being said, If you have any questions regarding our product, pricing or any general questions, please fill out the form below! You will receive a reply within 24 hours.